ONE IN CUSTODY FOLLOWING FOOT PURSUIT :: RickeyStokesNews.com! PONCE DE LEON - A Graceville man with out of county warrants for aggravated assault and battery was arrested after leading deputies on a chase Friday, April 12. Deputies with Holmes County Sheriff’s Office responded to Vortex Springs around 7:30 p.m. to a report of a physical altercation between a subject later identified as 29-year-old John Joseph Lipner and a female victim. 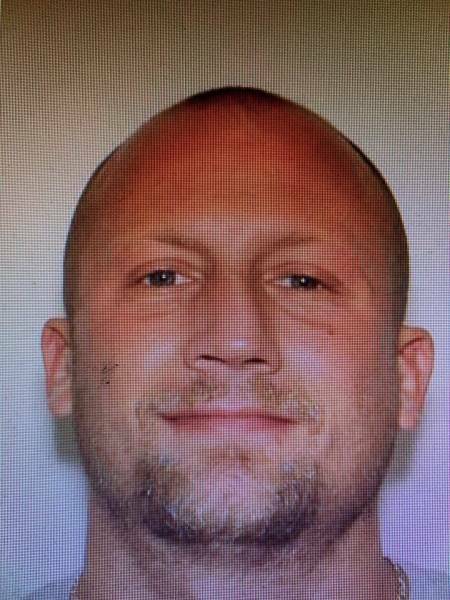 As deputies arrived on scene, Lipner fled on foot but was later apprehended on South Highway 81 after citizens spotted him running in the area. Sheriff John Tate would like to thank staff of Vortex Springs and local citizens for their assistance, as well as the Holmes and Walton Correctional Institutions’ K9 teams.